Whatever you choose, all of our sewing and quilting fabric in our online store will be processed within 2 business days and sent Priority Mail. View our shipping information for details. 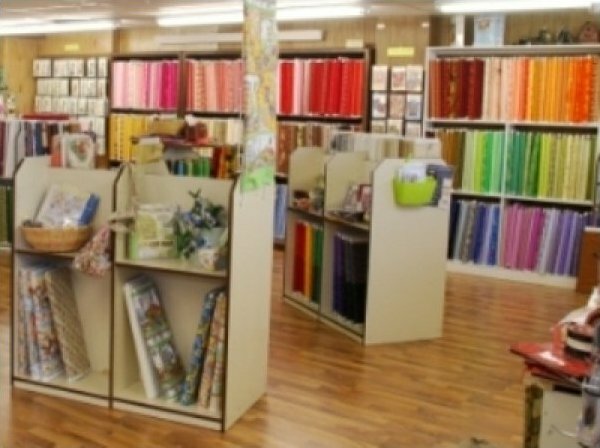 We hope you spend some time browsing our selection of fabric, if you have any questions or concerns don’t hesitate to contact us so we can help you decide on your purchase.